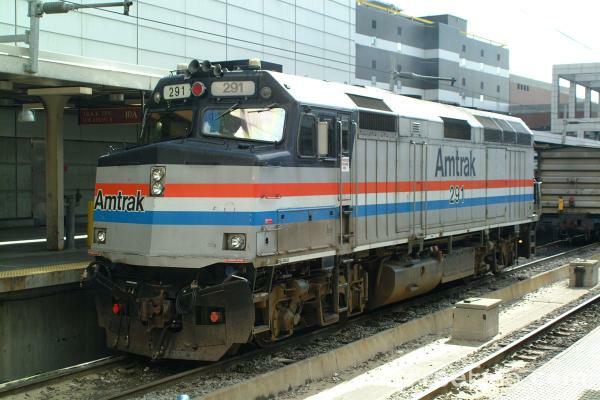 The DEA forked over $854,460 to an Amtrak secretary for confidential information the agency should have gotten for free, according to an internal investigation. The DEA paid the employee to be an informant despite the agency’s right to obtain the information at no cost as part of a joint drug enforcement task force, the Associated Press reports. The payments were made over a two-decade span, the investigation found. The Amtrak secretary provided passenger information without the proper approval, but the information was available through the proper channels, the inspector general found. Posted: 8/12/14 at 2:34 PM under News Story.